To get an ideal body shape, intense diet and exercising are not enough. We have to balance it with high nutrients foods. A good diet is not all about losing weight, but also boosting metabolism that helps lose body fat. 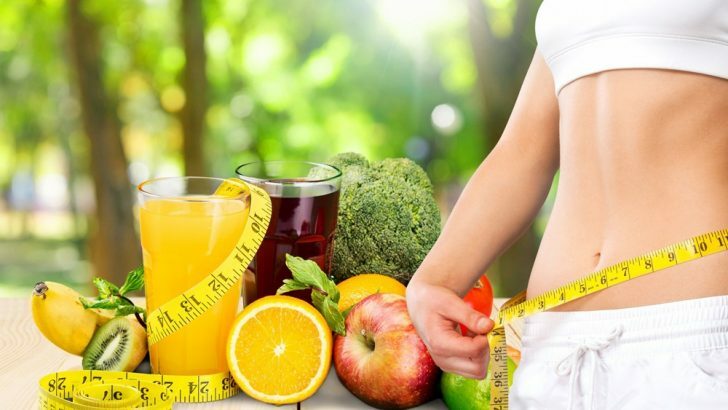 There is indeed “fat-burning” supplements scattered around the market, yet it is better to consume healthy foods and beverages that have been proved to increase our metabolic rate and burn calories. It is said that nutrition has a major role in controlling obesity in someone. A healthy diet or fat burning foods are important to eat to fight against extra fat in our body. Here are 7 natural foods that help you lose body fat. There is an assumption that the egg makes people fat. 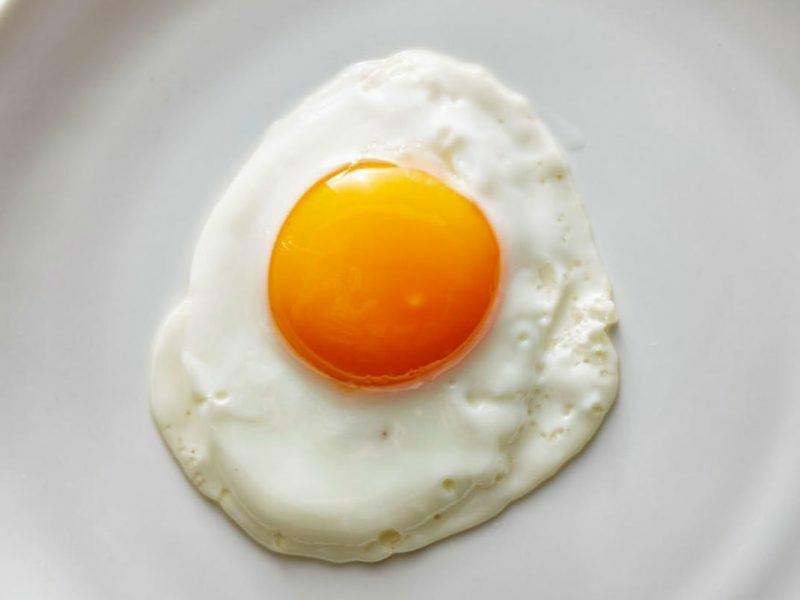 Eggs are entitled as ‘killer weight loss food.’ London stated that having high-protein breakfast, particularly with eggs, has been connected to weight loss and cutting down belly fat. It is also proven in the studies that eating an egg for breakfast may help reduce hunger and increase feelings of fullness for several hours. Based on several types of research, as a great source of high-quality protein, eggs can increase metabolism for several hours after eating. The boost in fat burning that occurs during those proteins digestion is one of the reasons why eggs are so filling. Egg yolks have a reputation for its high cholesterol content; however, eggs in whole protect heart health rather than increase the risk of disease. 2. Avocado to boost your energy! If eggs are perfect for your breakfast, then avocados are great for your lunch. 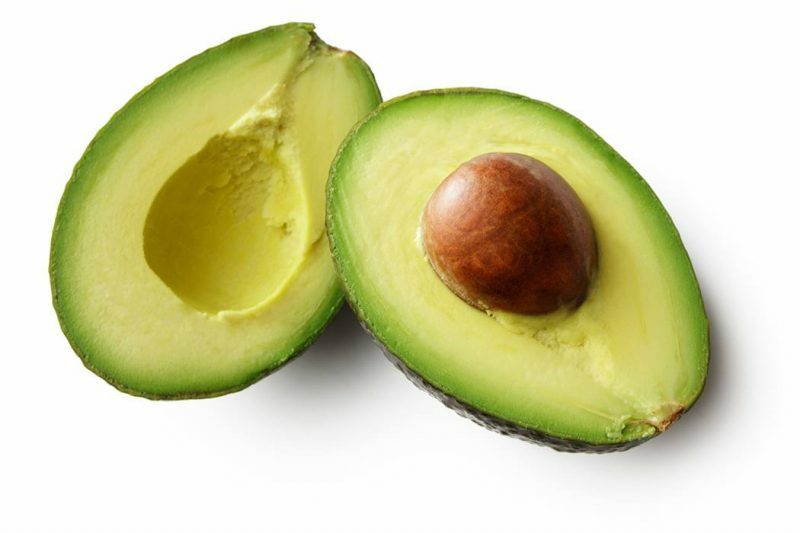 Avocados used to be avoided due to their high fat content; however, these fats are omega-6 fatty acids, which are monounsaturated fats that are considered healthy for the body. The monounsaturated fats in avocados are good for the health of the heart and make us feeling full, suppressing us to crave foods later on. Avocados also convert fat levels into energy, which is increasing metabolism and weight loss. After eggs for breakfast and avocados for lunch, salmon is a great and ideal choice for your dinner. From salmon, you will get vitamin B6 that may help for your mood and stress regulation that had been piled up during the day. 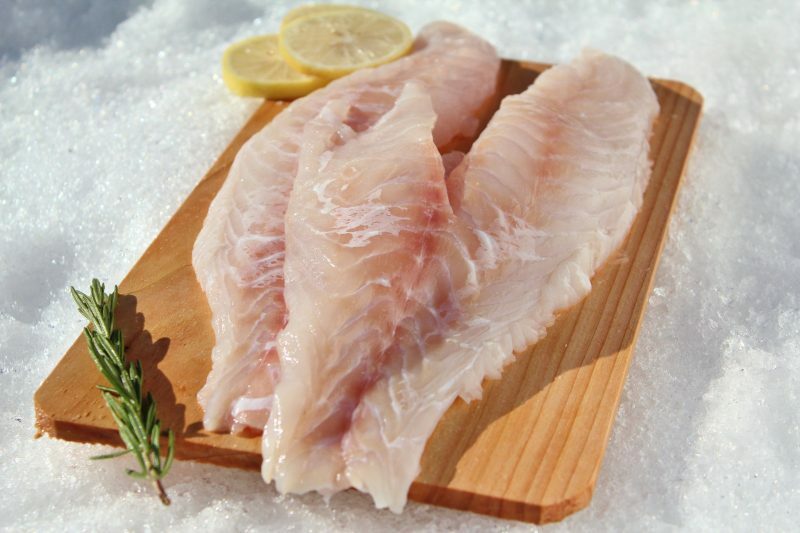 Fatty fish contains omega-3 fatty acids that can lower inflammation and your risk of heart disease. According to Sears, “And the fats in salmon are satisfying, making it difficult to overeat.” It means that omega-3 fatty acids may help you burn your body fat. Salmon is rich in high-quality protein which leads you to greater feelings of fullness. It is said that olive oil is the healthiest fats on earth. For the deep-fried food lover, don’t worry! You still can enjoy your fried snacks by using plant-based oils such as olive oil to coat your pan. Olive oil is rich in omega-3 fatty acids just like salmon that maintain your organs are functioning efficiently. It is already proven in some studies that olive oil may help you to lose weight and improve metabolic rate. 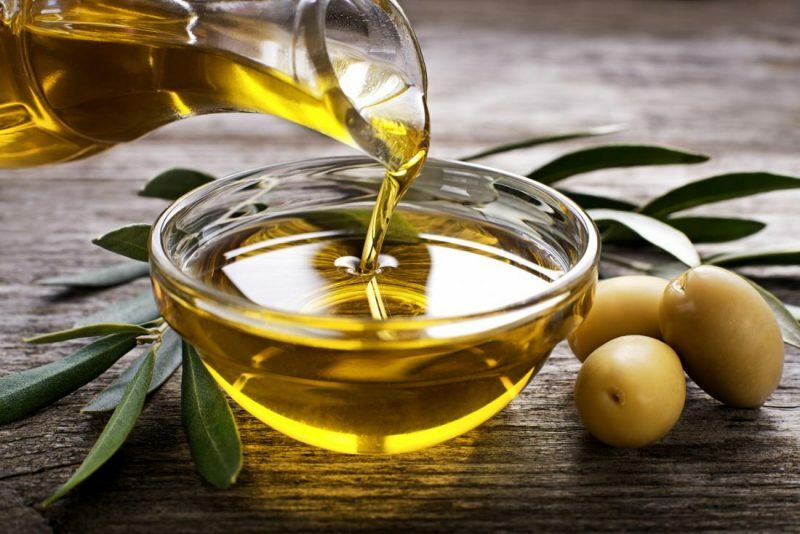 Olive oil can stimulate the release of GLP-1 which is one of the hormones that can help you regulate your appetite. 5. Berries, small yet powerful fat burning foods! 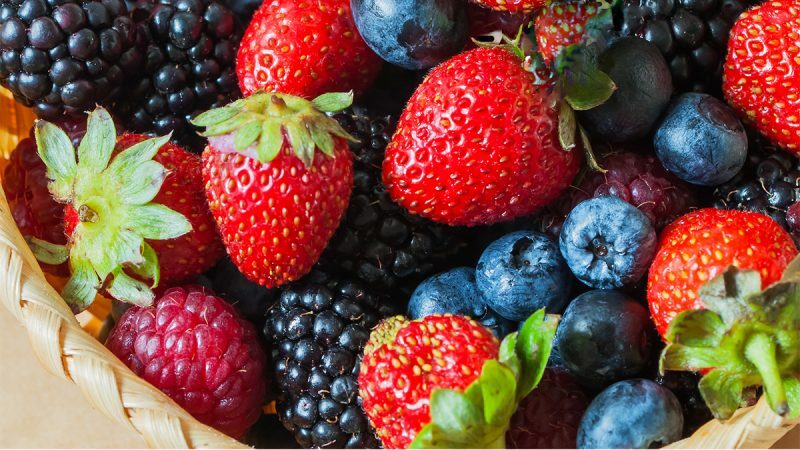 A cup of 9 grams berries such as strawberry, raspberry, and blueberry are loaded with polyphenols. These polyphenols are powerful natural chemicals that can help you lose weight faster. Especially blueberry, that is rich in antioxidants that can burn your belly fat. Based on London, berries also contain less sugar than most fruits. Hence, berries are a satisfying and healthy choice for your diet. If you are bored with eggs for your breakfast, you can add bananas to your breakfast menu. One banana per day can be your snack with a tablespoon of nut butter. Bananas contain potassium which is great for our metabolism. Newgent, a dietitian nutritionist, stated that potassium might help our body regulate minerals and fluids and burn a measure of calories. 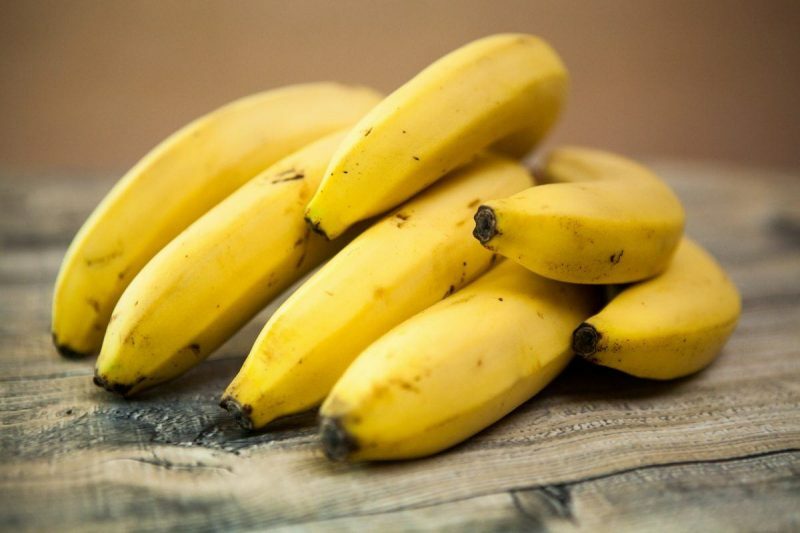 Enzymes in bananas can make the digestion process faster. 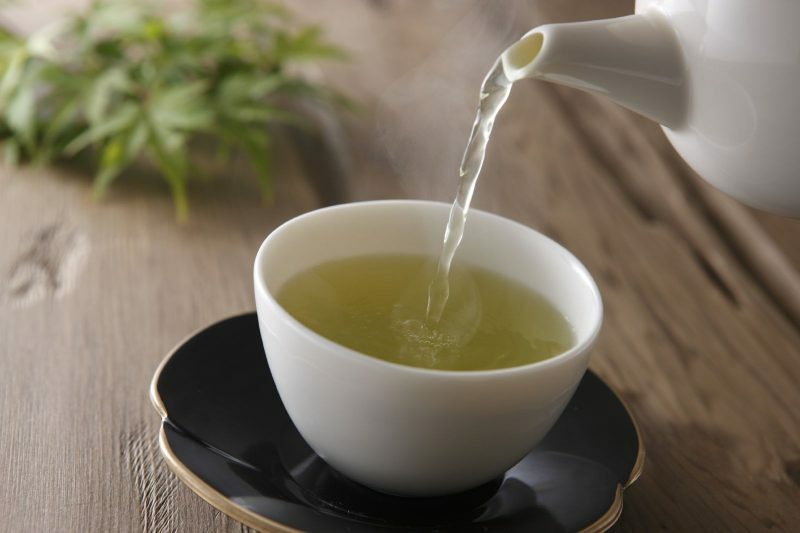 Green tea is a perfect beverage choice for your afternoon instead of coffee. Green tea only contains a moderate amount of caffeine which may improve the metabolic rate. The tea is also a great source of an antioxidant called epigallocatechin gallate (EGCG) that promote weight loss and burn belly fat. It will be hard to restrict ourselves by eating good food and less eating. However, a good diet is actually to eat more certain foods. Rather than consume the “fat-burning” supplement, it is better to consume fat burning foods as mentioned above for your daily diet. Besides helping you to lose weight; the natural fat reducing foods improve our metabolism and provide other health benefits.